Congratulations to Lawrence Lek for winning the 2015 Tenderflix prize with his piece, Unreal Estate (The Royal Academy is Yours). 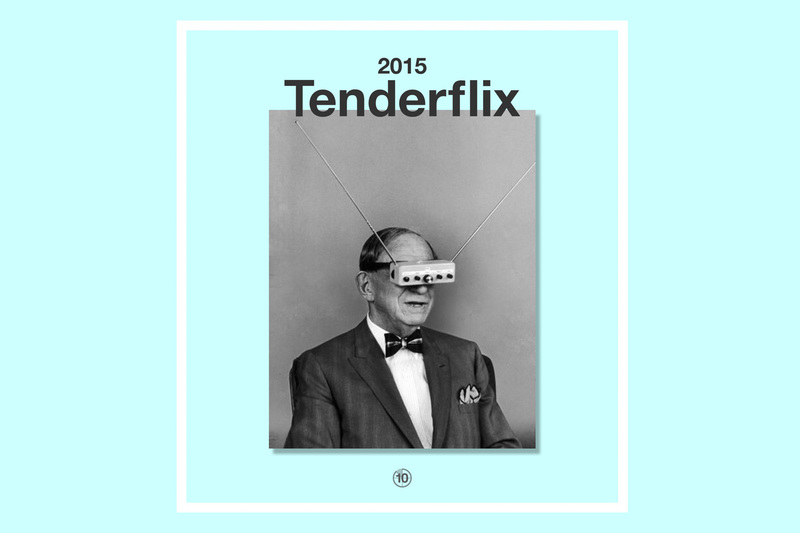 Tenderflix is an international film and video competition open to all moving image works. In its 8th year in 2015 the theme for submitting to Tenderflix was Futures.The following shortlisted 10 films were shown as part of a public screening at the ICA in London, 24 October 2015, and the first prize of £500 was announced at the same time. and Etan Ilfeld, founder of Tenderpixel.